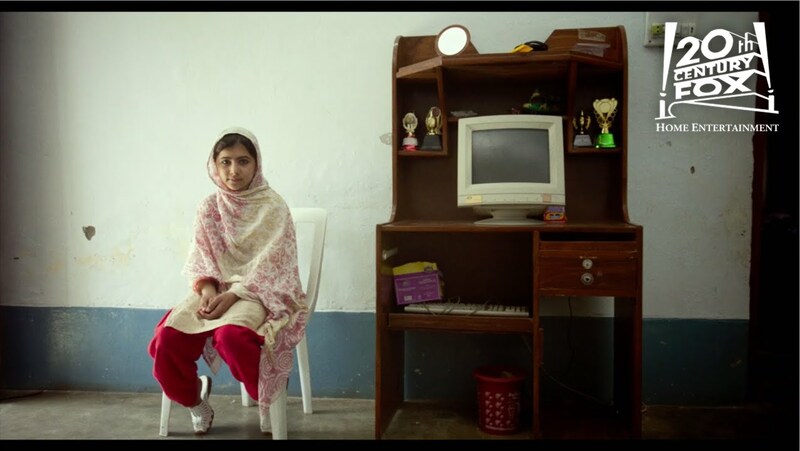 HE NAMED ME MALALA is an intimate portrait of Malala Yousafzai, who was wounded when Taliban gunmen opened fire on her and her friendsâ school bus in Pakistanâs Swat Valley. The then 15-year-old teenager, who had been targeted for speaking out on behalf of girlsâ education in her region of Swat Valley in Pakistan, was shot in the head, sparking international media outrage. An educational activist in Pakistan, Yousafzai has since emerged as a leading campaigner for the rights of children worldwide and in December 2014, became the youngest-ever Nobel Peace Prize Laureate.